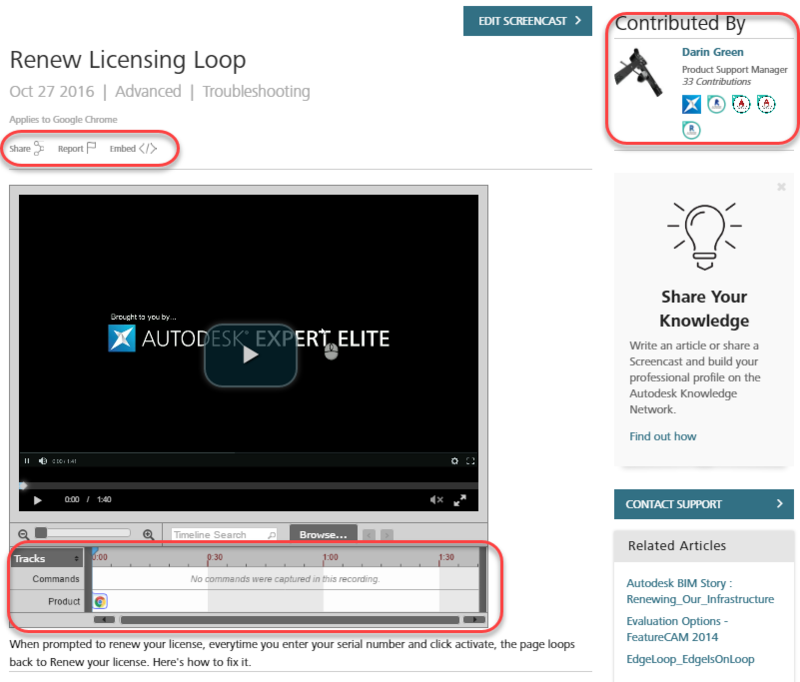 Autodesk Screencast has been around for a few years now, but not too many people know about it. Have you ever considered publishing your work regardless of industry? Screencasts is an Audio/Visual capturing software, that allow users to showcase their work, share workflows, and for troubleshooting issues on your system. Your recordings can be shared publicly, private, or non-listed. Screencast does not require users to have any Autodesk products installed, so it’s also a great tool for IT Administrators when troubleshooting issues or making recordings of common solutions to share across your team.